Microsoft Windows Server 2012 Datacenter. 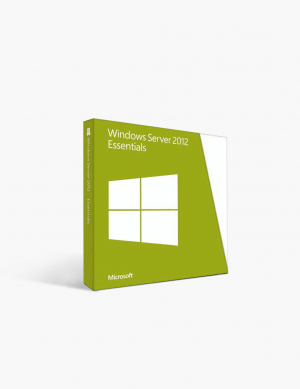 Microsoft Windows Server 2012 Essentials. 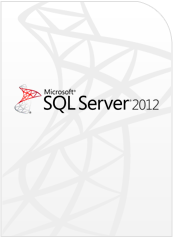 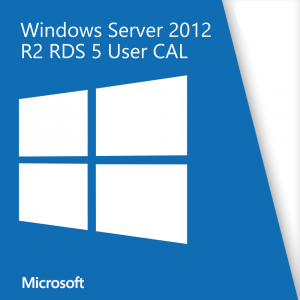 Microsoft Windows Server 2012 R2 Standard. Microsoft Windows Server 2012 Standard. Microsoft Windows Server 2012 R2 Datacenter.